The Western International School of Shanghai (WISS) is the first and only full continuum World IB School in Mainland China. Educating young people from across the globe in a caring and inspirational environment since 2006 and WISS strives to send compassionate, brave, ethically-minded global citizens into the world. 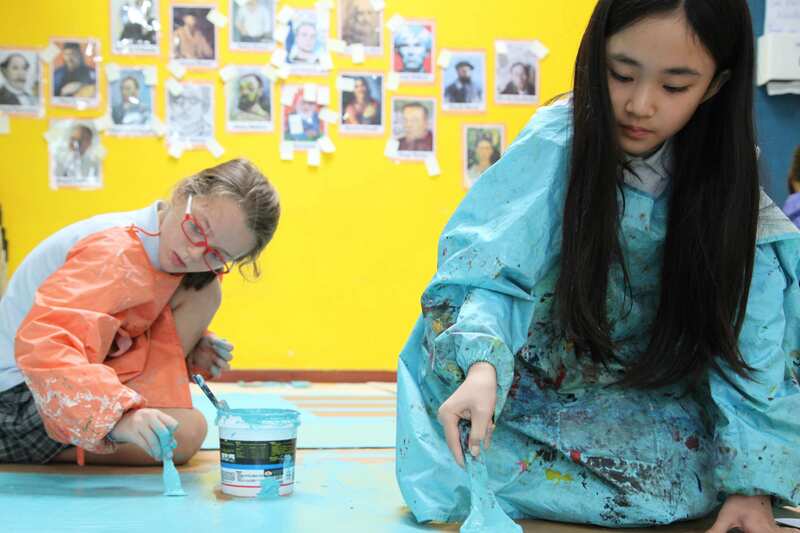 As an IB World School, WISS is uniquely placed to promote new perspectives and broaden the minds of the children in our care; deepening their sense of understanding and wonder. Inspiring minds to shape the future. WISS follows a complete IB curriculum from Nursery to G12. Running the Primary Years Programme (PYP), the Middle Years Programme (MYP – as a Candidate School), and the Diploma Programme (DP), WISS provides an entire and unbroken IB curriculum model leading to the most sought after qualification for university entry in the world. WISS also provides a G13 facility for students who need an extra year of academic support before sitting their IB Diploma exams. WISS is an IB World School and as such it has been visited, inspected, and approved by the International Baccalaureate Organization. IB World Schools maintain their high quality through regular professional development of staff, effective delivery of cutting-edge teaching practice, and a rigorous approach to inquiry-based learning. Schools authorized by the IB must put students at the center of everything they do, treat learning holistically from multiple perspectives, emphasize strong communication skills, and promote intercultural awareness. The IB carries out regular evaluations to ensure schools provide a culture of learning in line with international philosophy and goals. The International Baccalaureate Organization is a non-profit educational organization that was established in 1968. 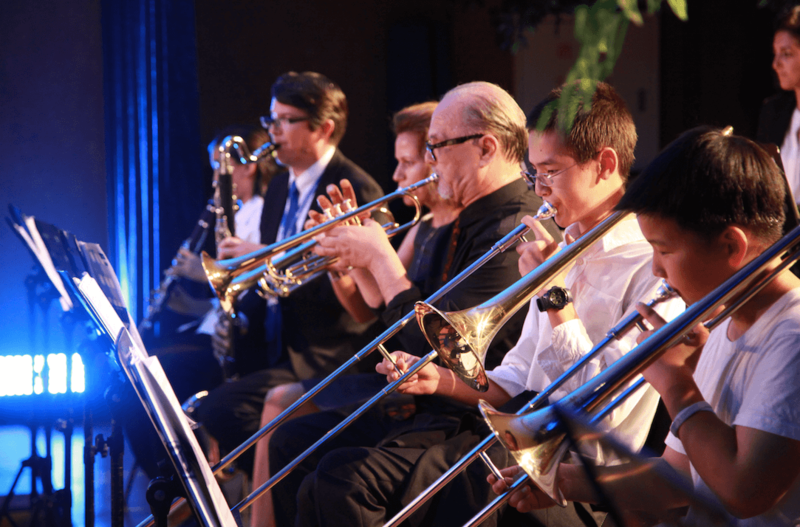 It is governed by a 17-member Council of Foundation, and is funded by fees from IB world schools, with additional income from workshops and catalogue sales. Donors provide support for development projects that otherwise cannot be implemented from the organization’s budget. 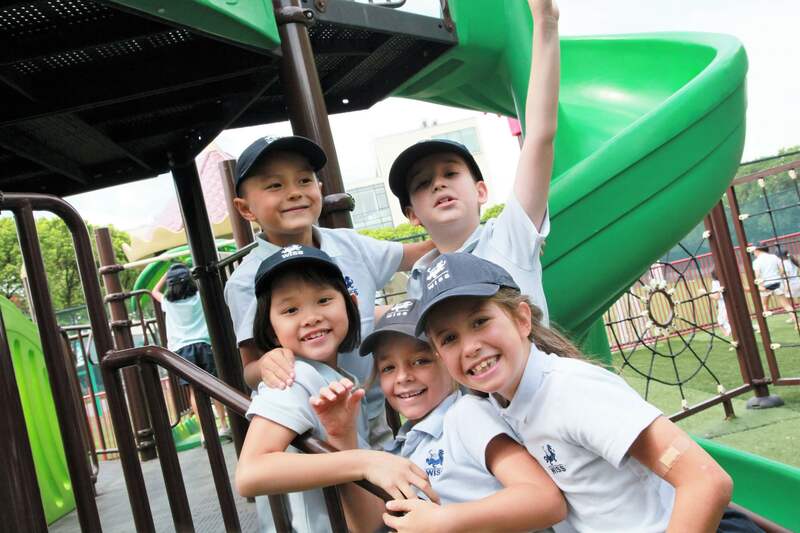 The intention of the International Baccalaureate (IB) Primary Years Programme (PYP) is to support students’ efforts to construct meaning from the world around them by drawing on their prior knowledge, by providing provocation through new experiences, and by providing time and opportunity for reflection and consolidation. This constructivist approach respects the students’ developing ideas and understandings of the social and natural world; it continually stimulates students’ revision and refinement of their models of how the world works. It implies a pedagogy that is significantly, but not necessarily completely, dependent on students’ inquiry, where he planning incorporates a range of experiences that acknowledges the diversity of students’ prior knowledge. The PYP is designed for students aged 3 to 12. It provides a curriculum framework that encourages students to develop international mindedness through a transdisciplinary approach to teaching and learning. The International Baccalaureate Middle Years Programme (MYP) aspires to deliver to students a school experience that is motivated by a sense of wonder and powered by the joys inherent in discovery. The MYP experience is driven by creative and critical thinking, outfitting students with the desire and skills to understand and impact their world. MYP students are well-rounded students, they respond to challenges with optimism and an open mind, they are confident in their own identities, make ethical decisions, join with others in celebrating our common humanity and are prepared to apply what they learn in real-world, complex and unpredictable situations. The International Baccalaureate Diploma Programme (DP) is designed as an academically challenging and balanced programme of education with final examinations that prepares students, normally aged 16 to 19, for success at university and life beyond. The programme is normally taught over two years and has gained recognition and respect from the world’s leading universities. All Diploma Programme students participate in the three course requirements that make up the core of the DP Model: TOK, CAS and the extended essay. Reflection on all these activities is a principle that lies at the heart of the thinking behind the Diploma Programme. support a broader view of the subject disciplines. 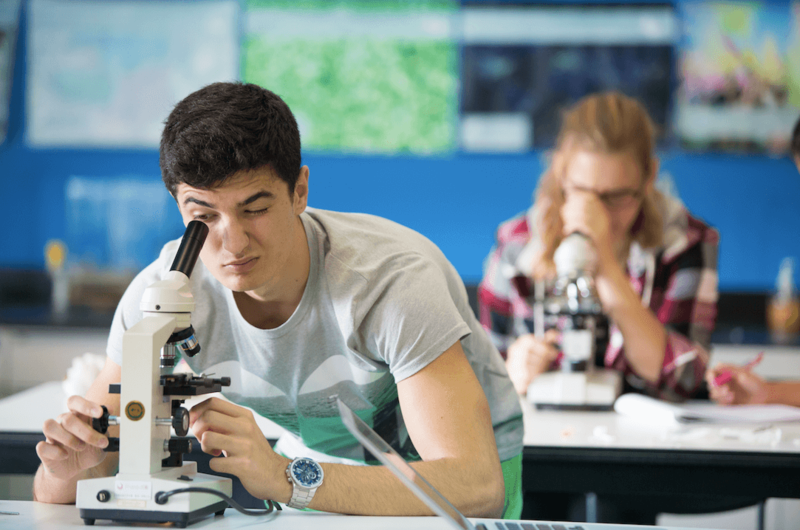 The International Baccalaureate Career-related Programme (CP) is a framework of international education that incorporates the vision and educational principles of the IB into a unique programme specifically developed for students who wish to engage in career-related learning. The reflective project is an in-depth body of work produced over an extended period of time and submitted towards the end of the CP. Through a reflective project students identify, analyse, critically discuss and evaluate an ethical issue arising from their career-related studies. Language development ensures that all students have access to and are exposed to a language programme that will assist and further their understanding of the wider world. 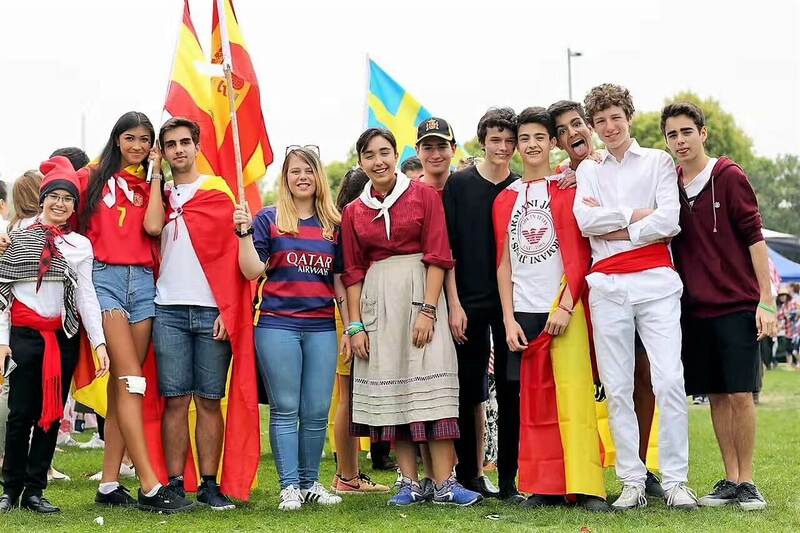 The ability to communicate in more than one language is essential to the IB’s concept of an international education. Language development encourages students to improve their proficiency in a language other than their best language. Language learning is very important at WISS. With a community of close to 50 nationalities and over 40 languages spoken, we endeavour to support not only new language learning but also the opportunity for students to maintain their mother tongues. Recognizing the significance of mother tongue language development, WISS continually explores opportunities to work with cultural and embassy groups to offer as many mother tongue programmes as possible. Mother tongue is defined as the language you would speak as a ‘native’ of your home country, but of course we know that our families are multi-cultural and may have a less well-defined set of language needs. For more information on languages at WISS, or if you would like to try and set up a mother tongue language programme, please contact our Head of Modern Languages, Mirjam Berghuis at mberghuis@wiss.cn. Our EAL specialist teachers have had extensive experience working with children learning English as an additional or second language. The EAL teachers work closely with the main classroom teachers to identify the particular learning needs of English Language Learners. Children are taught English both within the classroom and in small groups working with the EAL specialist who uses resources specifically geared to second language enhancement. Where English is not strong enough to access the curriculum, Chinese or another second language will be replaced by extra English until the level of proficiency increases. In this ever evolving and changing world, with so many people becoming globally mobile, the need for bilingualism is paramount. At WISS all students may study Chinese as an additional or native language. The language programme will be further enhanced through school assemblies, performances, presentations and field trips around Shanghai. Chinese is the only language other than English that is offered at every ability level from Nursery through to G12.German, French, Spanish, Dutch, Japanese, and others. German, French, Spanish, Dutch, Japanese, and others. WISS's Class of 2018 has been pulling in some very impressive college and university acceptances! WISS students are proving to be very competitive across the globe and have earned spots in the top ranked universities world-wide according to Times Higher Education World University Rankings, U.S. News & World Report Global Rankings, and QS World University Rankings 2017-2018 publications. Some highlights include King’s College London in the United Kingdom, The University of Melbourne in Australia, The University of Toronto in Canada, and The University of Hong Kong in Hong Kong. In addition, our students have been accepted to many of the top 50 universities in the United States as reported by US News & World Report’s National Rankings, earning acceptances to universities such as The University of Southern California, Boston University, and The University of Rochester. Additionally, one of our students was accepted into the very prestigious Berklee College of Music in Boston, Massachusetts, which is regularly considered to be in the top 5 of music conservatories in the United States. WISS offers a vibrant array of extra-curricular activities. EY and Primary students enjoy one afternoon of activities per week. There are also many after-school activities offered daily and on weekends. Some of the activities available include: Stoke City FC Academy at WISS, ISTA Performing Arts Academy Shanghai, GAIL, Duke of Edinburgh Award, Youth Innovation Academy, various sports and athletics (football, swimming, basketball, volleyball, track and field, dance, gymnastics, rock climbing, ultimate Frisbee, mother tongue language clubs (Spanish, French, German, Japanese, Swedish ), Model United Nations, Student Government, Community Choir, Community Orchestra, instrument lessons, drama, Little Chefs, Robotics, and many others. Arrange to visit the school campus by contacting our admissions office. Our Admissions staff will arrange a tour of the campus and will answer any further questions that you may have. At this time, you will have the opportunity to view classes in progress (during school hours) and meet with key staff. WISS International Day is a hallmark event celebrating our community's diversity! Students teachers and parents eagerly await this day every year as the colors, rhythms, and tastes of 50 different nationalities mingle, showcasing many cultures and traditions. In addition, it is a time to honor and recognize our host country and beloved neighborhood, Xujing. Government officials, local performers, and students from Xujing Primary and Middle School were all invited to join the festivities. This year's event also highlighted WISS's compassionate spirit with the first ever Country Hamper Raffle for Cambodia initiated by one of our parent volunteers. Each country group donated a hamper full of goodies representing their culture for the raffle. Over 16,000RMB was raised for the WISS Cambodia Project which is dedicated to provide food security, dental hygiene, recycling initiatives and access to clean water for the surrounding village. WISS Outstanding Achievement Scholarship awards scholarships in various amounts to students who excel in an area they are passionate about-academics, sports, art, music, etc. WISS IB Diploma Full Academic Scholarship is available to students who demonstrate outstanding academic achievement and show promise of excelling in the IB Diploma Programme. WISS Scholarships for University awards outstanding graduates a scholarship towards university tuition fees paid directly to the university they will be attending. For more information about the requirements and details of these scholarships, please contact scholarships@wiss.cn.